Its July. Lets get prepared for the Income Tax filing deadline! Your employer may have deducted tax at source and issued Form 16. You may have made investments to reduce your tax liability. Well, you need to file these details to the government, with income tax return. All salaried Indians, whether resident or non resident, are required to file their income tax return, latest by 31st July, 2017. 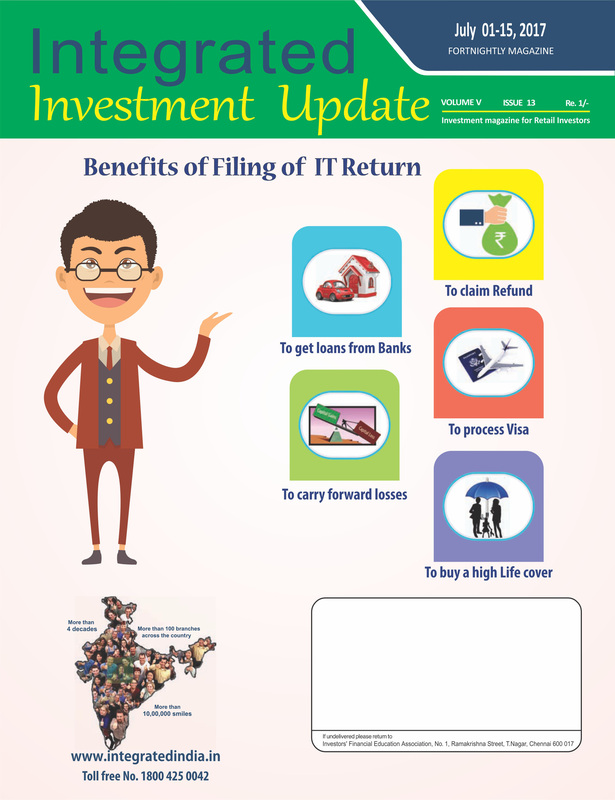 Please read on to know about the Documents required for filing your Income Tax Return.